As the Industrial Revolution intensified in America in the first half of the 1800s, the young nation’s social and economic fabric changed dramatically. Though still primarily a nation of farmers, America was slowly transforming itself into a nation of city dwellers who increasingly worked in large factories. In the nation’s early cities, enterprising merchants and capitalists organized corporations to develop and control the productive forces of newly emerging industries. Inventive mechanics developed new machines to make larger numbers of goods quickly and inexpensively. At the same time, growing numbers of working people found employment as wage laborers in large factories. And cotton textiles, which helped propel America’s Industrial Revolution, fostered not only working-class wage labor in the nation’s emerging mills, but also African-American slave labor on the cotton plantations in the South. The most physically striking change, however, was occurring to the landscape itself as nature was harnessed to power the machines that increasingly dominated urban workshops and factories. Located along the Pawtucket Falls, where the Merrimack River plunges over craggy rocks on its path to the sea, Lowell, Massachusetts, is one of early America’s most important industrial cities. 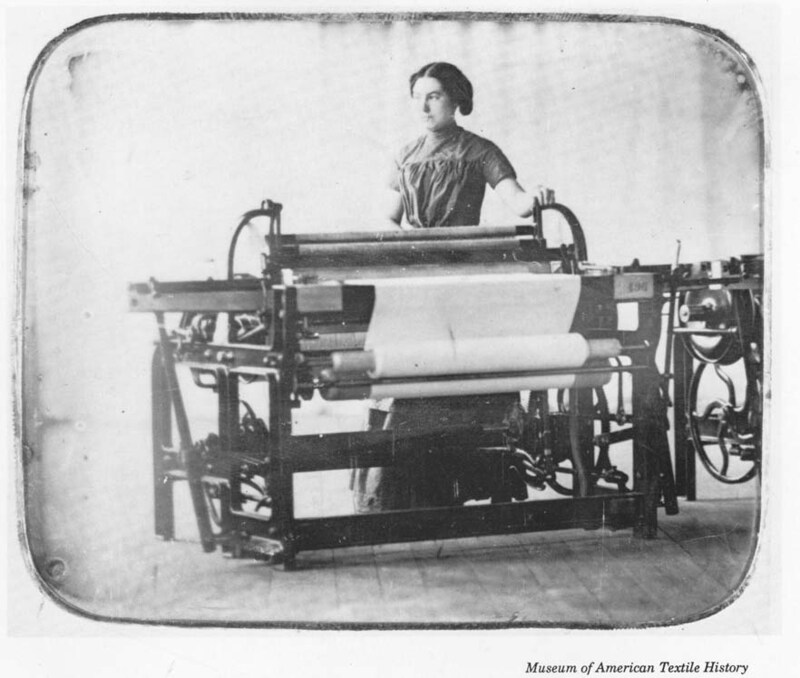 Beginning in 1820s, the nation’s largest textile factories were built in Lowell and thousands of women and men flocked to the city to find jobs in the booming textile industry. Wealthy men from Boston invested large amounts of money to construct the massive mill buildings and the extensive network of canals that brought water to their factories and powered the textile machinery. Rows of brick boardinghouses, in which many of the factory workers lived, sprang up in the shadow of the mills. 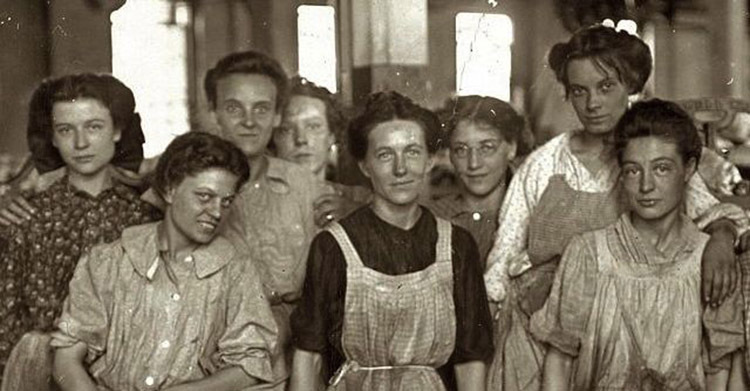 The factory bell summoned men and women to the mills where they toiled long hours at the various tasks—carding, spinning, and weaving—to produce cotton cloth. Workers’ demands for shorter hours, better working conditions, and more pay so that they might share more equally in fruits of their labor brought forth protests and the creation of labor organizations. Many of Lowell’s residents, like those in other American cities, sought financial prosperity and material gain, but also educational achievement, a rich social life, and spiritual fulfillment. 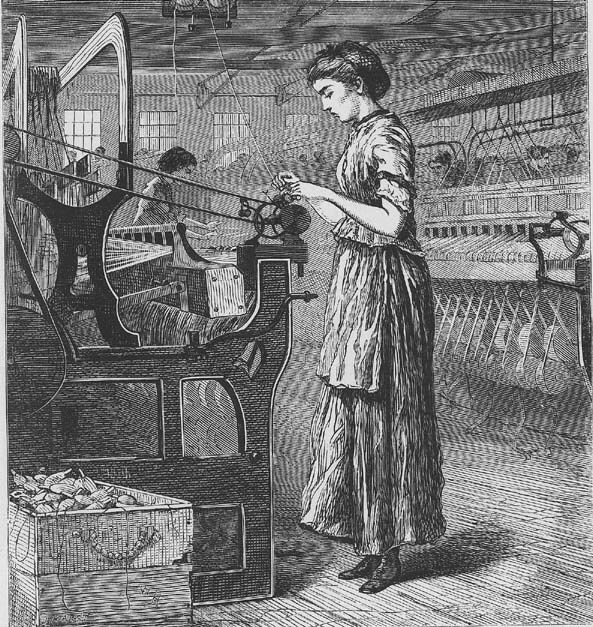 By 1850, Lowell had grown even beyond the imaginings of its founders: The city boasted a population of 33,000, the second largest in Massachusetts, and its ten large mill complexes employed more than 10,000 women and men.